We love this tank -- and so will you! 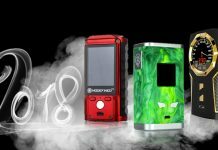 There have been a ton of new editions to the sub-ohm tank marketplace recently, some better than others. 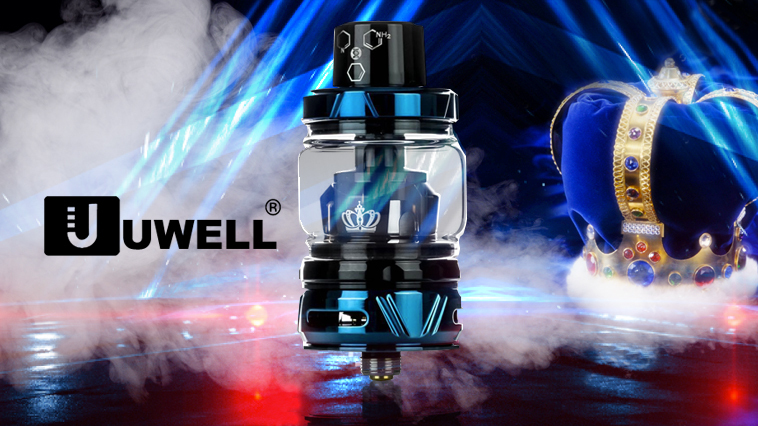 Uwell and Project Sub-Ohm recently released a version of the popular Crown 4 Tank, and this is one edition you definitely will NOT want to pass up! Project Sub-Ohm hasn’t been around as long as some of the other players in the industry. 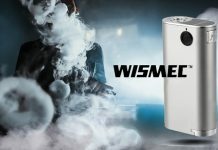 Yet they continue to improve upon original designs, bringing unique one off vapes to the community. Recently, PSO joined forces with Uwell – a popular Chinese manufacturer specializing in tanks, mods, and high performance coil heads. Using the large Crown 4 as their starting point, PSO set out to improve upon the overall design. If you’ve been thinking about purchasing the new Crown, but have yet to pull the trigger, the Project Sub-Ohm version may just be for you! Unlike many sub-ohm tanks on the market with flippable top caps, the Crown 4 uses a threaded cap system. Not only is this easier to remove and install (90 degree twist either way), but it helps reduce leaking after repeated use. The Crown 4 also has four fill ports, instead of the typical one or two – and because there’s no hinge system in the way, squeezing your delicious e-juice into the glass is as easy as 1-2-3. Where typical coil heads must be threaded to the base, Uwell decided to take the guess work out of the installation process. Their Plug and Pull thread-less coil system features reinforced o-rings that create a tight seal, ensuring your e-liquid remains in the tank. This eliminates the chance of a mis-threaded coil, and cuts the time you’ll spend taking pieces apart and screwing back together! The Iron-Chromium-Aluminum Uwell mesh coil heads, rated for 60-70watts, and wicked with organic cotton, are an absolute pleasure to vape. Compared to a typical horizontal or vertical coil, mesh increases the surface area two-fold, which in-turn provides some of the cleanest flavor possible out of your topper. Plus, the PSO version Crown 4 comes with two! Uwell also provides dual stainless steel coil heads (rated at .4ohms and .25ohms) which work great for anyone using a TC device. Each features a vertical coil and triple (vertical) juice flow slots, that increase wick-ability, and will decrease dry hits at high wattages! While not really that much of a concern for devices and hardware, size really matter when it comes to a tank. Vapers seem to prefer a larger capacity tank over a smaller one, which helps decrease time spent filling. The Crown 4 has a 6ml e-juice capacity (with bubble glass), and measures 24.5mm in diameter at the base, which should be more than sufficient for anyone looking for an all-day setup. Although it doesn’t effect the performance of the tank, the PSO styling sure increases the overall presentation. A unique serial number on the base and a laser engraved drip tip will help set this tank apart from the rest. Plus, the PSO Crown 4 comes in a classic two tone color combination, making it the ideal choice for any vaper looking to stand out in a crowd! Purchase the PSO/Uwell Crown 4 here.